It is with great sadness that we report the passing of Ignacio Darnaude Rojas, one of Spain's foremost UFO researchers and a staunch defender to the end of the UMMO controversy. Mr. Darnaude's reach spanned continents and decades, being a friend and colleague to several generations of researchers. His written works included Preguntas Metafíscas, La Vida Después de la Muerte, El Desafío Extraterrestre en el Siglo XXI, Libros Revelados y Síndrome Contacto E.T. and extensive list of articles and newsletters. Despite the slow change of scholarly ufology into a more commercial activity, Darnaude never lost faith in his chosen field. 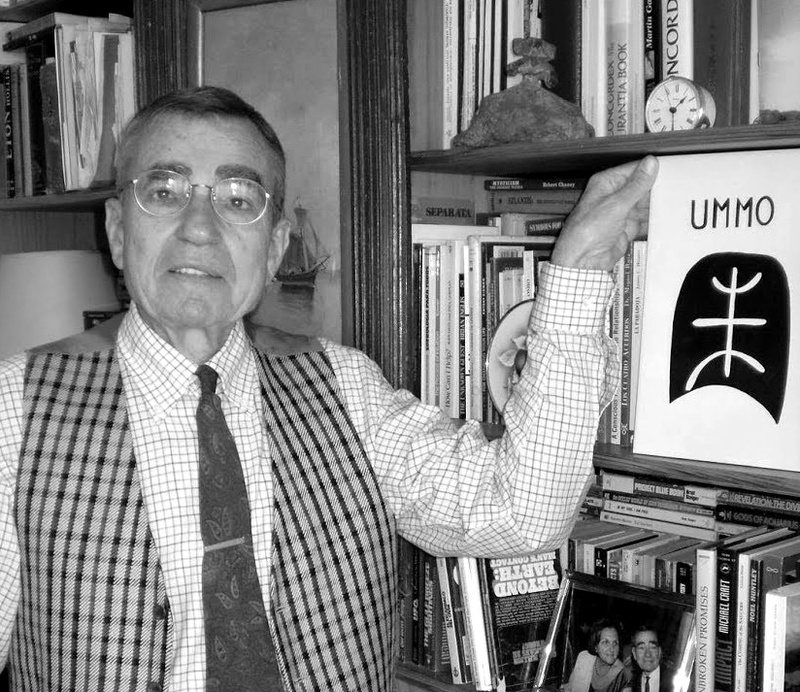 In an interview with José Manuel García Bautista, he noted: [Ufology] has not become stagnant. There are cases wherever you look, but since they do not appear in the media, people have unplugged from the subject. There are UFO cases worldwide, there is a great deal of information, but it does not reach the public since there isn't any interest in publishing UFO stories. But the field is not stagnant at all." Publicado por Terra Incognita en 12:44 p. m.